If your little one is having a Dr. Seuss inspired birthday party, special event or just loves all things Dr. Seuss. 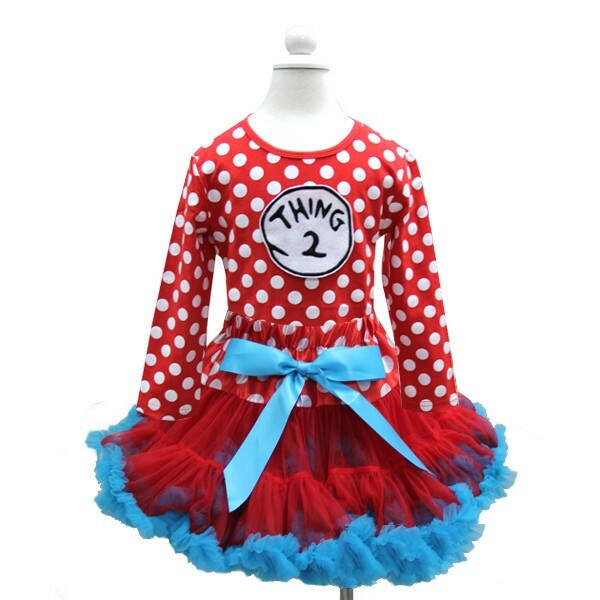 She will absolutely love her very own Thing 1 outfit. 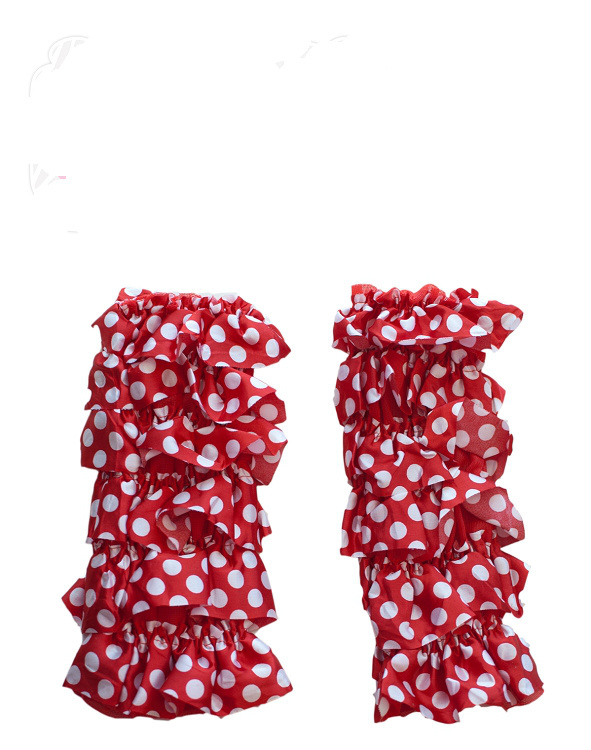 It's made with double layered nylon chiffon, a soft satin covered elastic adjustable waist band, adorable ribbon bow. Comes with Your choice of a tank top, or long sleeve shirt and pettiskirt. We also have thing 2 available. Perfect for twin, siblings, or best friend events.